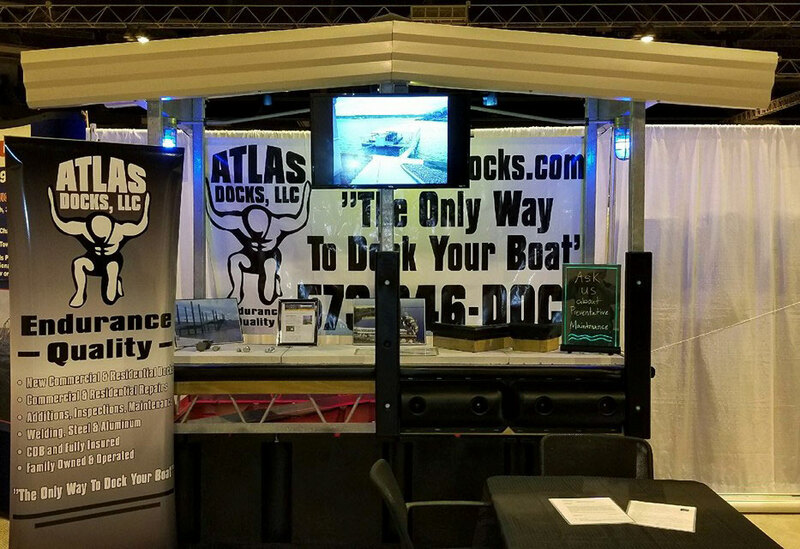 Atlas Boat Docks is a leading distributor of quality marine products and waterfront boat docks for residential and commercial use right here in Lake of the Ozarks. If you are looking for an exciting and rewarding career with our company, please fill out our application which can be downloaded here and email or mail it to us! If you cannot download our application or print it, please contact us through our contact us page, send us your resume and we will work out the arrangements. What makes a career with Atlas Docks rewarding? If you are willing to put forth the effort you can actually have a career with us. Do you have to have experience? No, we are looking for hardworking people who are willing to be part of a team first and someone who is outgoing and knowledgeable and willing to grow and move up the chain. What would an employee be doing? Anything from sales to labor to fabrication, sales analysis, drafting, repairs, job costing, quality control, each employee is handpicked to match your strengths to our needs.